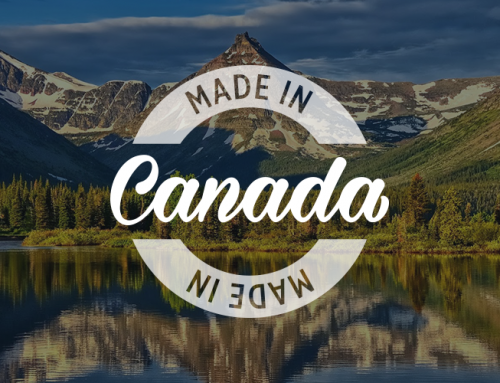 We have been making portable technology products for years; mostly targeted to the B2B corporate sector. 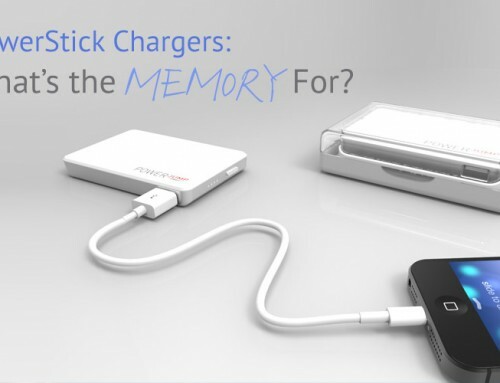 We first introduced the original PowerStick phone charger in 2009 when it won “Best In Show” at CES. Since then we have found ways to improve and innovate by introducing memory storage capabilities, bluetooth communication and wireless charging. 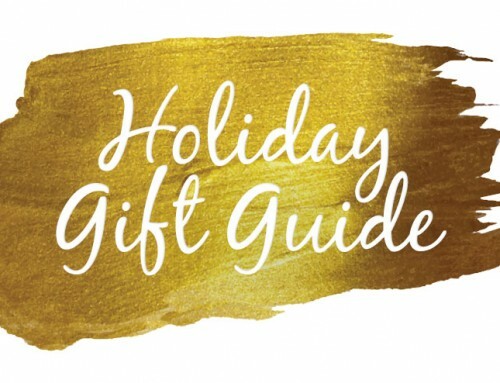 Our latest product is especially exciting because it brings together everything we have learned and includes suggestions from our loyal fans. 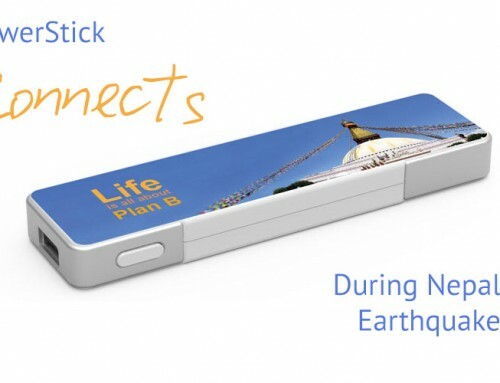 People want sleek, multifunctional products that are portable, with significant batteries and most of all they want to be able to access our patented flash memory directly from their phones and tablets. 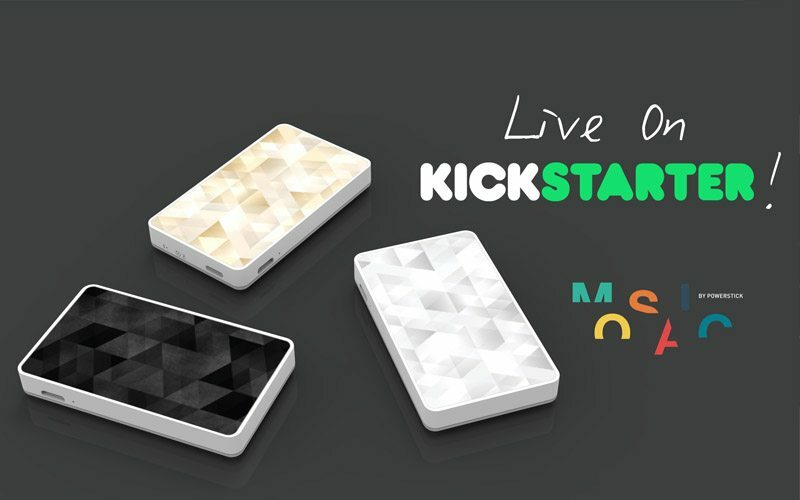 Introducing Mosaic by PowerStick: a wireless storage device for your phone and tablet. Save your photos, videos, music and documents on the Mosaic and access them wirelessly from any device. 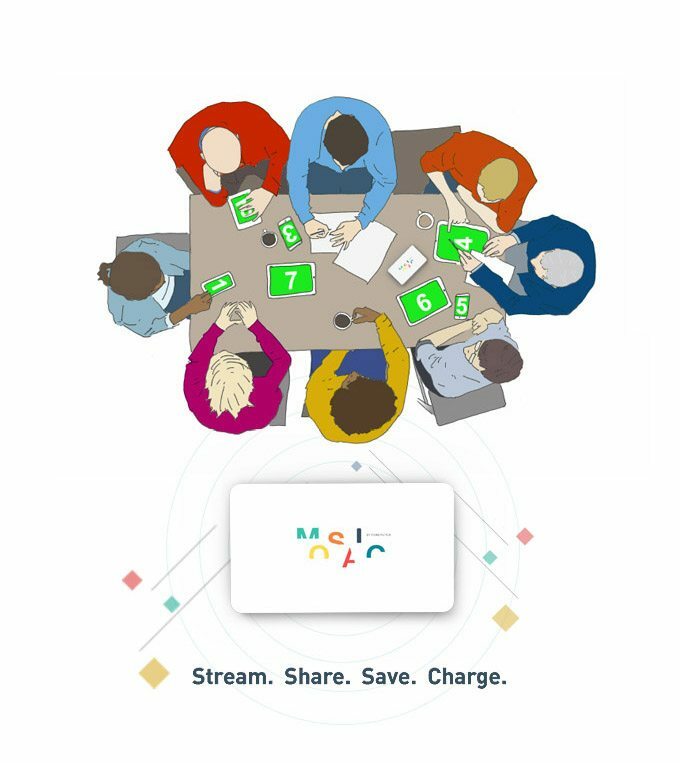 Up to 7 different devices can connect and stream files simultaneously. The Mosaic allows you to keep all the pieces of your digital library with you to stream and share anytime you want. Unlike cloud storage, the Mosaic does not require an Internet connection or subscription to access your saved files. The free mobile app available for iOS and Android, connects your phone and tablet to your Mosaic storage device. Oh, and of course Mosaic is also a back-up phone charger. 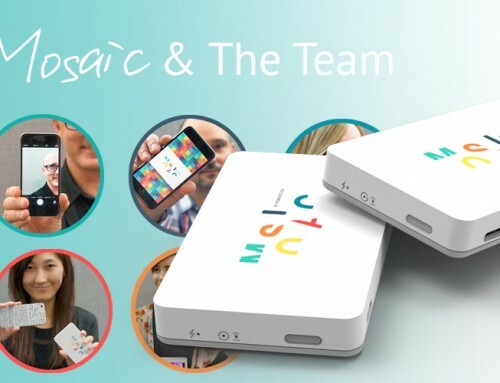 The Mosaic has just launched on Kickstarter, a crowd funding website that will generate additional resources required to bring this product beyond the corporate world and into everyone’s life.